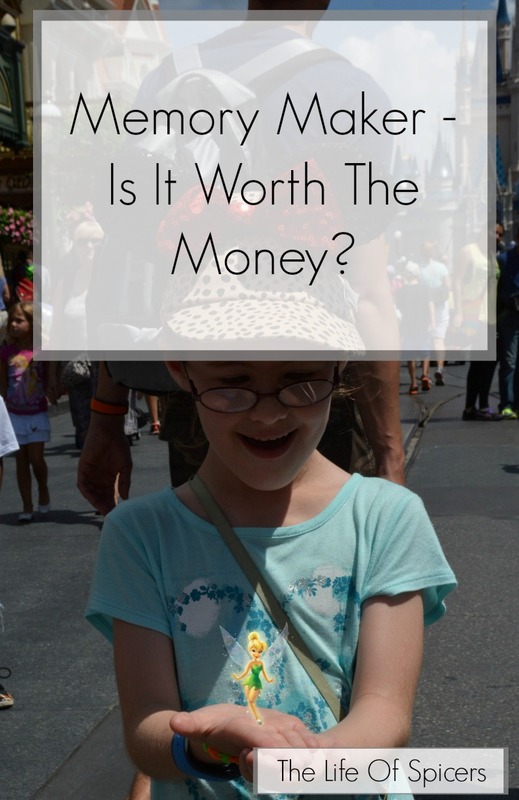 Disney Memory Maker – Is it Worth The Money? 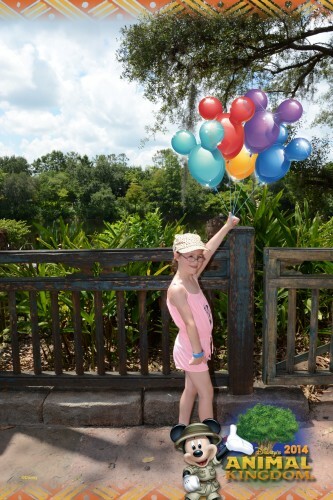 When we booked our next holiday to Disney for 2016, we were lucky enough to take advantage of a few Disney offers which included free Photopass photos, otherwise known as Disney Memory Maker. 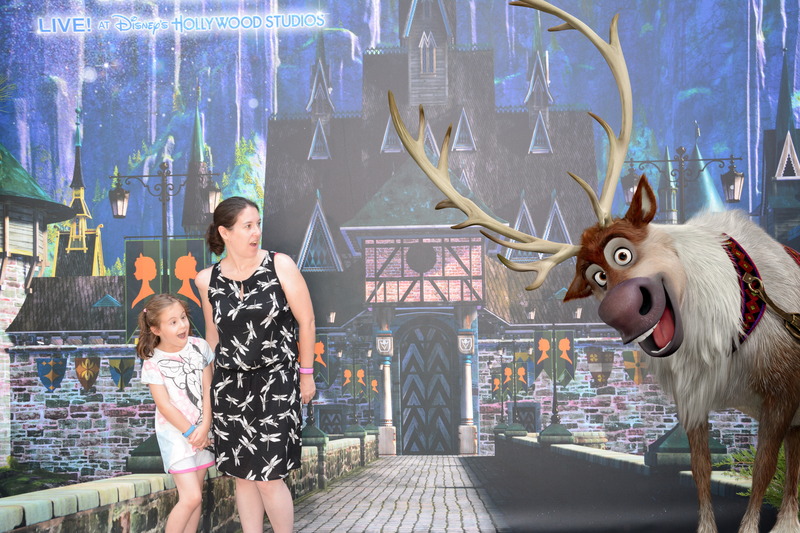 Our last holiday to Disney in 2014 didn’t include this for free so we paid the fee of approx $169 (£108) to enable us to receive digital copies of ride photos and photos taken by official Disney photographers. Was it worth it? 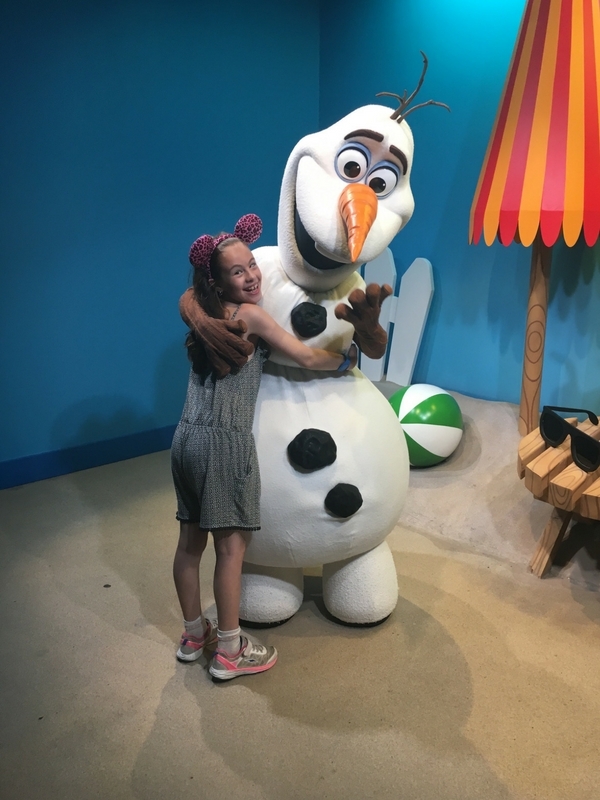 Disney World memory maker, also known as Disney photopass is a photo service which enables you to store all photos taken by official Disney photographers, attractions photos and videos, magic shots and character dining photos. In all of the parks you will see Disney photographers milling about. Sometimes there will be a queue and other times not. Ask for your photo to be taken and they will get a shot of you, your family in front of some of the great landmarks in the Disney parks. One of the most obvious location is in front of the castle in Magic Kingdom. We saw at least three photographers on Main Street in front of the castle. You will get different backgrounds and views depending on how many crowds you have behind you and the angle the photographer is using. If you ask any of the photographers if they have any magic shots, they may ask you to strike a pose, such as look scared or excited. When you check out the memory maker photos online you might spot a character coming out of the ground, or you may be holding something that’s not in the photo. Select rides will take your photo as you are riding. Clever Disney technology allows this photo to be synced straight to your Memory Maker via your magic band without you even having to ask. Attractions that take your photo include Seven Dwarfs Mine Train, Splash Mountain, Buzz Lightyear Space Ranger, Space Mountain, Test Track, Rock N Roller Coaster, Tower of Terror, and Expedition Everest. At every character meet and greet there will be a Disney photographer. They take multiple shots on these occasions and do their best to get the character and family or child in a good shot. 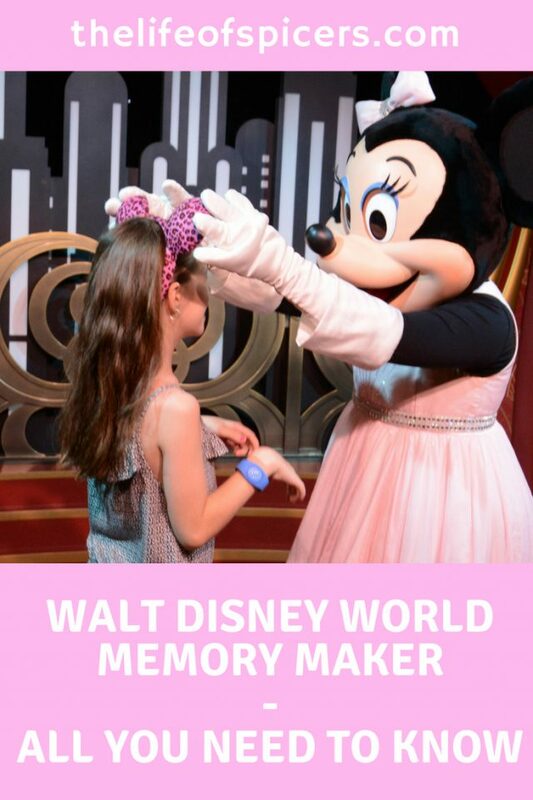 How do you access your Disney Memory Maker Photos? If you have a Disney Magic Band then each time your photo is taken by a photographer, they scan your Magic Band to sync the photos. Sometimes, in group shots such as within Enchanted Tales with Belle, the photographer will hand you a card as you exit that has a code on it. This means that when you add your code into the online Memory Maker app, all the photos will sync. You do have to select just your own family at this point, but I guess there is no way around it for multiple family attractions. Occasionally the technology that syncs the Magic Band to the photographer will fail, and during these occasions the photographer will scan a card with a code on and hand this to you instead. This only happened to us once during our holiday. 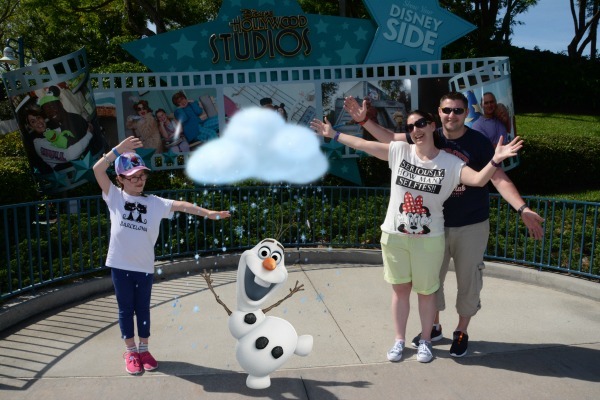 All the photos that have been synced to your Magic Band can be accessed via your My Disney Experience App. 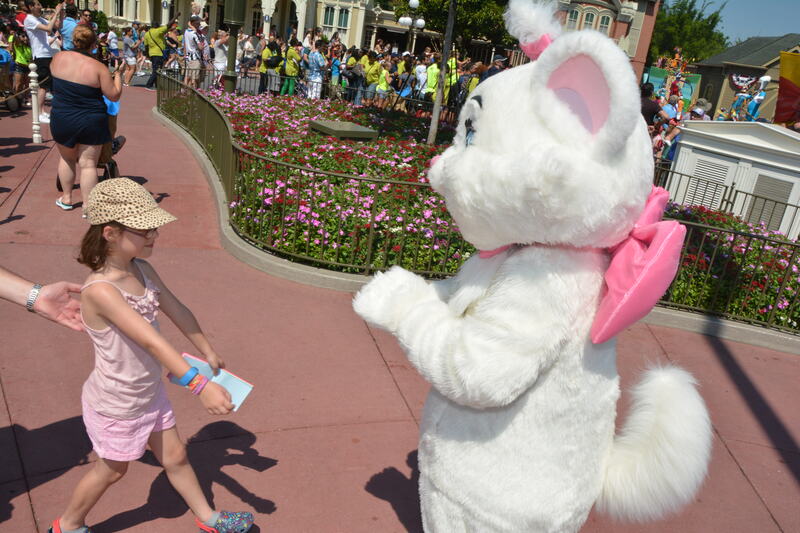 There will be a link to view your Disney Photopass online and all your photos can be seen there. Usually the sync process is immediate, however we did notice a delay occasionally when viewing. It’s a good idea to look at the end of each day to see the photos you had taken during that day just to check that they are all there. What happens if one of my Memory Maker photos are missing? Disney provide a contact number to report a missing photo, but it’s a good idea to report it as soon as you notice. I have read reports that guests have lost precious pictures of their children when visiting some of the princesses such as Anna and Elsa. We lost an image of Miss A with Buzz Lightyear, however we didn’t report it, as Miss A had seen Woody and Buzz at a different location the day before, so we still had some different photos of the character. Out of the whole two weeks, we only lost one memory maker photo however so I think the rate is minimal. 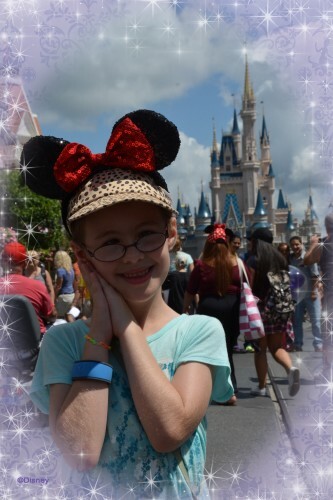 Can I Edit My Disney Memory Maker Photos? Yes, when you view memory maker photos online before you download them, there are a variety of frames and additions you can add to your photos. I added backgrounds, park icons and the year stamp to quite a few of our photos as it enhances the photos and also adds to the memories of the year of your trip. This can also save on costs by buying a Disney frame with the year on. How Long Does Memory Maker Last? You have 45 days from the date your photo was taken to edit or download it before you lose it. I found this gave me plenty of time after returning from our holiday to look through the photos and edit the ones I wanted to edit before downloading them all. Is Disney Memory Maker Worth It? During our two week holiday we came home with just over 200 photos taken from Disney photographers. We could have had plenty more taken, but it depended on the place we were and whether we wanted our photo taken at the time. Had we been paying for the photos individually, Memory maker worked out to cost 54p per photo for us (approx $1 each). When you consider the cost of a theme park attraction photo can cost in the region of £8 per print, then this worked out to be amazing value for money. For us, I didn’t even consider not purchasing Memory Maker for our 2014 holiday. We were paying for the memories which we wouldn’t have gotten any other way. The experience of a Disney photographer, the equipment they used to take the photos, the backgrounds, angles and everything else that went into the photos were well worth paying for. We got a photo of us all shooting down Splash Mountain. Who else could have taken this for us? We have images of Miss A with Tinkerbell in her hands. We couldn’t have done this ourselves unless we managed to photoshop them in at home. To receive Memory Maker for free as a promotion in our 2016 holiday is a massive bonus, but I would have definitely paid for the service had it not been included. Is Memory Maker worth the money? Definitely yes! However if you choose not to purchase Memory Maker, all Disney Photopass photographers will happily take your picture with your own camera if you ask. I took my Canon G7X which I love for photos and videos and took thousands of my own photos as well. This is so interesting! It is a great idea! Hi there. Do you mind me asking how you received the memory maker for free this time. We purchased it a couple of years ago on our first trip and it was well worth the money. We are also planning a trip st the Caribbean beach resort for July of 2016 and are debating on whether or not to buy it again, but I was wondering how you were able to receive it for free, if it was a promotion or something. Thank you. We received it free as we were staying on site. It’s a standard Disney offer so it may be worth checking your tickets to see if you have it. I have not found it to be worth the money. When we got it back in 2013, that was the last time we got a full set of photos making it a nice option. Since, then, however, it’s been a bust every time. So we no longer waste money on it. In 2016, we got one photo. ONE. Almost $200 for one photo. The lines were just too long to wait for a photo to be taken. We would have been spending our park time waiting in lines for photographers. Park time was more valuable. Last year, we managed to come home with more than one photo, but still not enough to warrant the almost $200 it cost. We got less than 10 photos last year. This time it was because the photographers were impossible to find. We didn’t get even one photo from Hollywood Studios. We only saw one photographer, but when we went to get in line, he left for a lunch break and never returned. No one else took his place, either. That was at the entrance to the park. When we left for the day, there still wasn’t anyone there. We didn’t see any in the park. Best use of money? Save it. Take a good camera. The Disney photographers will take photos of you and your family if you give them your camera to take it with. And it costs nothing but you can still be in the photo with your family. oh that sounds like you didn’t have a very good experience at all, that’s such a shame. Over three visits we have always come home with well over 100 photos from Memory Maker. We tend to judge the queues and catch the photographers when the queue is short unless there is a particular backdrop or magic shot we want to collect.